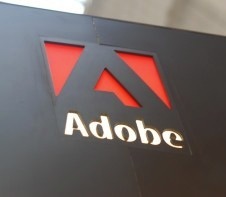 However, KrebsOnSecurity reports today that the Adobe breach had in fact impacted at least 38 million users, as it also appears that the source code leak is broadening to include Adobe Photoshop and its family of products. KrebsOnSecurity cites Adobe spokesperson Heather Edell as saying that the company’s investigation confirmed hackers got access to Adobe IDs and valid, encrypted passwords for about 38 million active users — and also managed to get their hands on many invalid or inactive Adobe IDs, as well as IDs with invalid encrypted passwords, and test account data. “We have completed email notification of these users. We also have reset the passwords for all Adobe IDs with valid, encrypted passwords that we believe were involved in the incident—regardless of whether those users are active or not,” Edell says in an email.